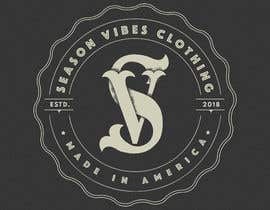 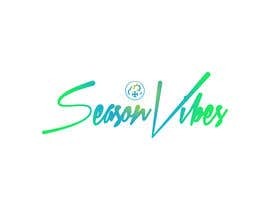 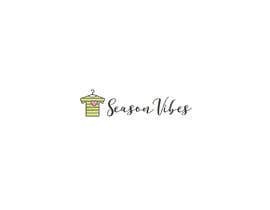 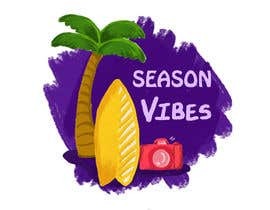 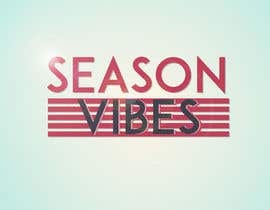 I am looking for a graphic designer to design a logo and as well as some designs for t-shirts, leggings, sweatshirts, long sleeve shirts, and other clothing items for "Season Vibes". 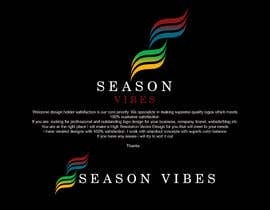 I am looking to establish a relationship with a designer and continue to offer future work relating to graphics on clothing. 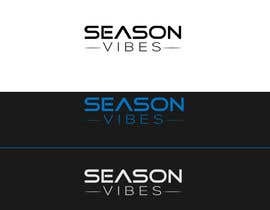 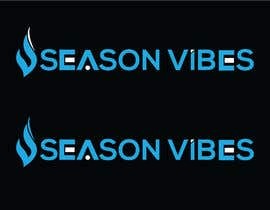 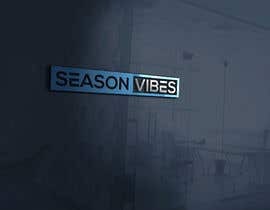 The logo should be simple and sharp logo for the "Season Vibes" brand. 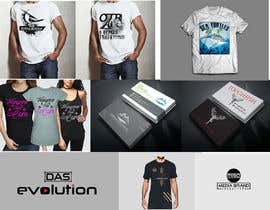 The graphics for clothing needed for the brand include: free spirit, nature, outdoors, electronic music and well as retro sports designs. 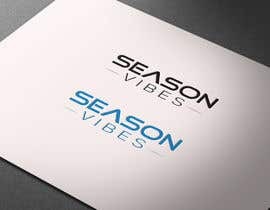 The overall concept is "what's your season?". 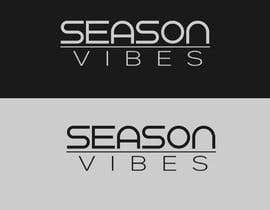 The target audience is male and females ages 16 to 27 years old. 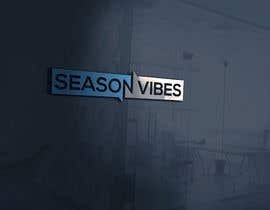 Students and entry level professionals. 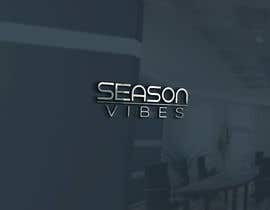 Please submit your entry using a template and in psd (photoshop) format.